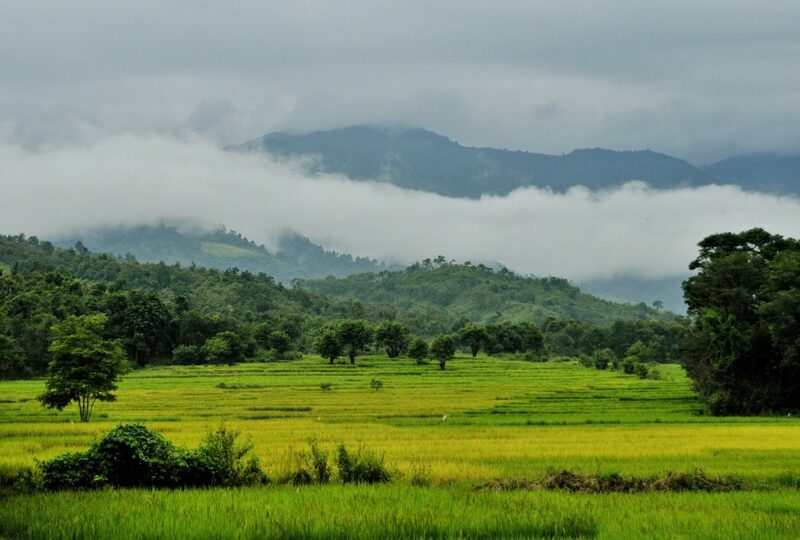 Due to the very recent opening of certain Burmese land border crossing points we’re excited to able to offer this new extension to discover some of the less accessible parts of Shan State; the far southeastern region around Kengtung with its myriad hill-tribe peoples and spectacular mountain scenery. 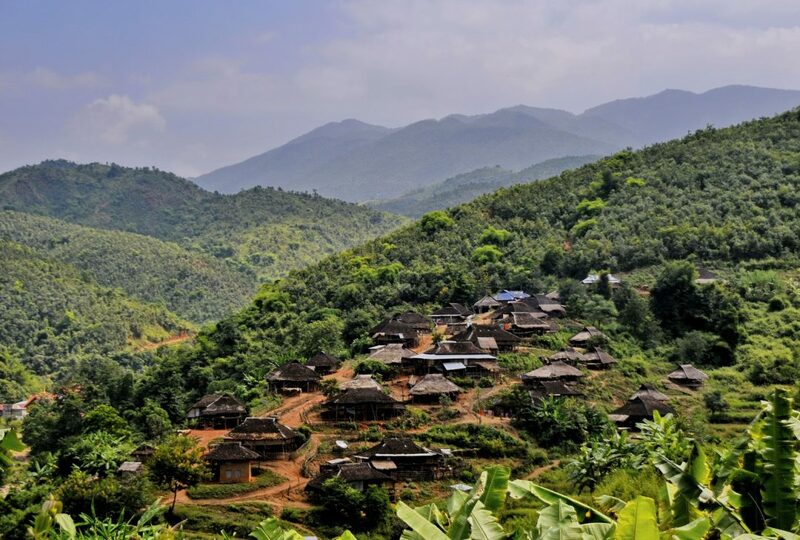 Little frequented by tourists, we’ll hike through the limestone hills of what was the heart of the notorious Golden Triangle region, visit remote highland villages and meet traditional hill-tribe peoples as well as discovering the charming town and former British administrative outpost of Kengtung itself. 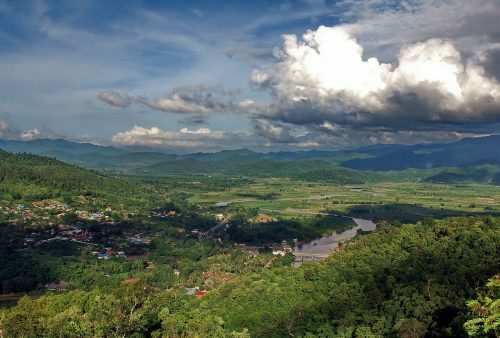 From here we’ll head to the bustling border market town of Tachileik before continuing overland to finish the tour in Thailand’s northern capital Chiang Mai. 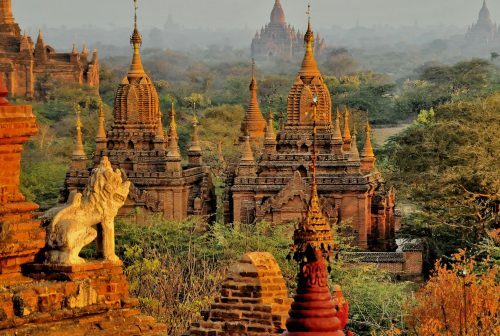 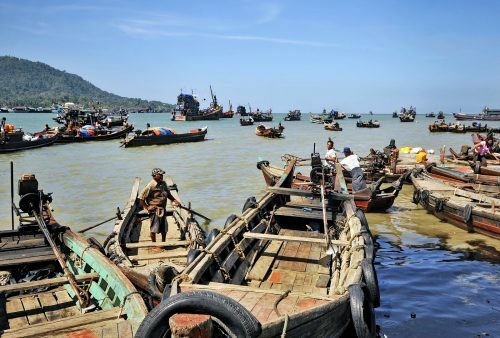 Please note this 6 day tour is designed primarily as an extension to our existing 2 and 3 week Burma itineraries connecting Inle Lake to Kengtung and Chiang Mai. 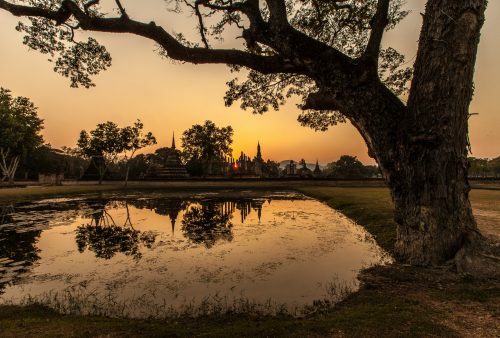 It can however be organised in reverse as a tailor-made extension to any North Thai tours if so desired connecting Chiang Mai and Chiang Rai to Burma and Inle Lake. 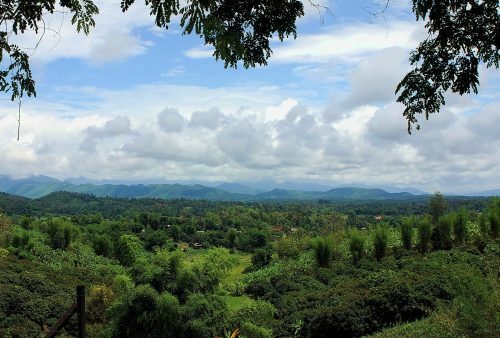 Transfer to Heho Airport for flight to Kengtung (Kyaing Tong), the capital of the ‘Golden Triangle’ in eastern Shan State and famous for its surrounding villages inhabited by myriad hill-tribe peoples such as; Akha, Lahu, Loi, Wa, Palaung, Enn. 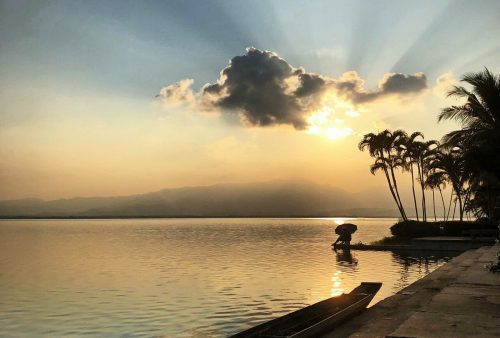 Afternoon arrival and a chance to stretch our legs with a walking orientation tour of the town including sunset by the scenic Naung Tong Lake. 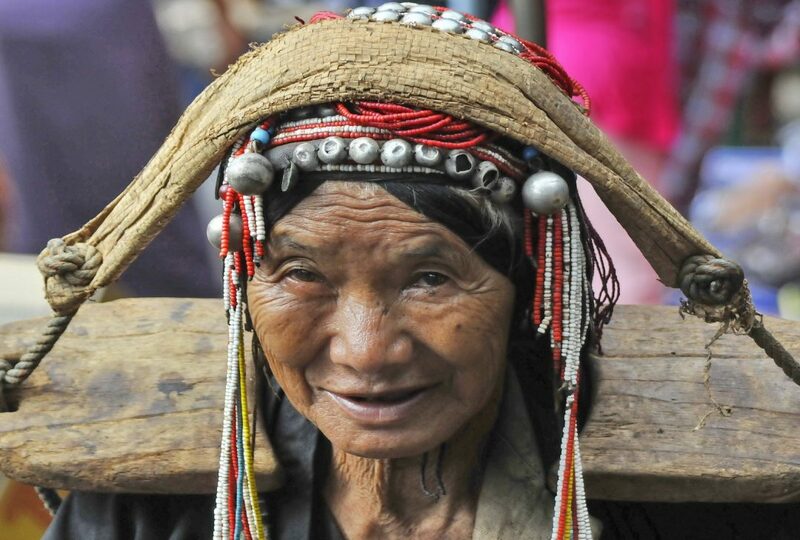 Head up the valley to Pin Tauk from where we’ll start our hike into the hills to visit villages of the Akha, Lahu and Enn ethnic groups. 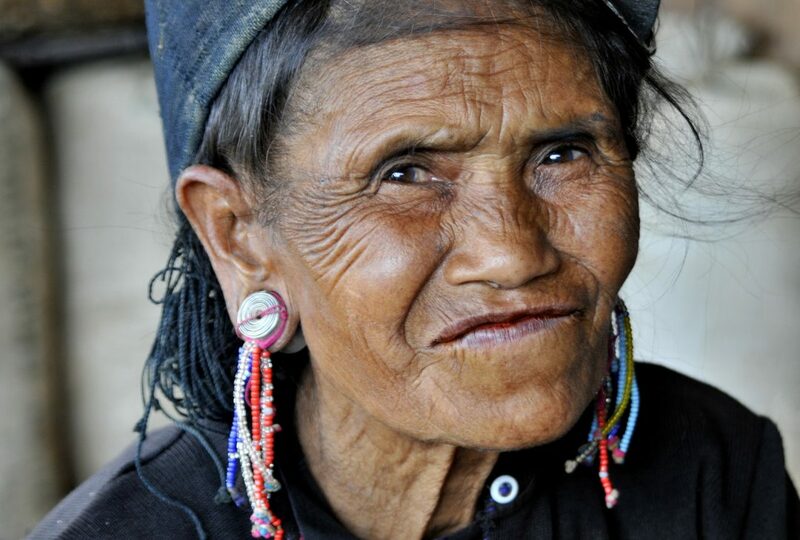 (The Enn people are known locally as the ‘Black Tooth’ tribe due to their penchant for chewing betel black lipstick made from charred tree bark.) 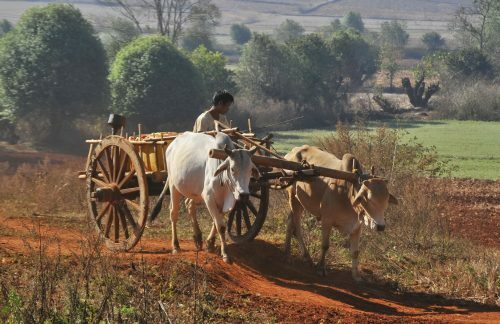 Most villages in this remote and, up until recently, rather wild, region are still very traditional. 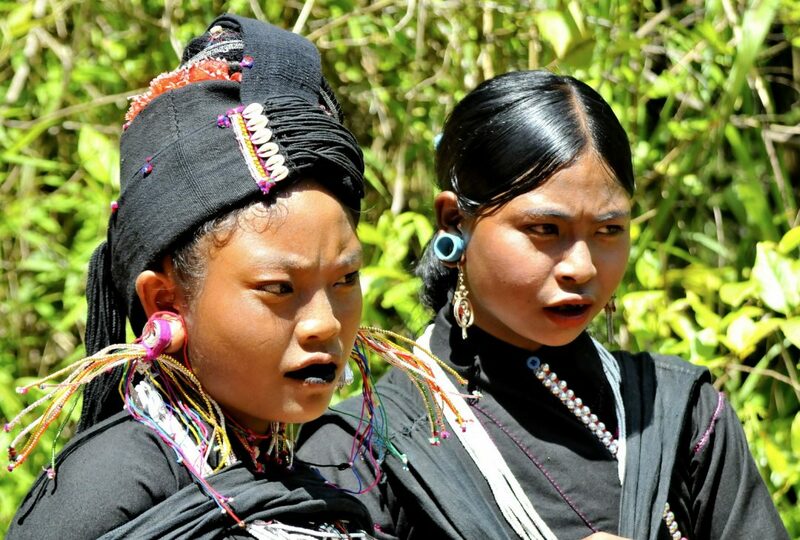 Some of the hill-tribe peoples in the area have converted to Christianity but the majority are still animists so a fascinating chance to discover these peoples’ traditional cultures before they inevitably disappear. 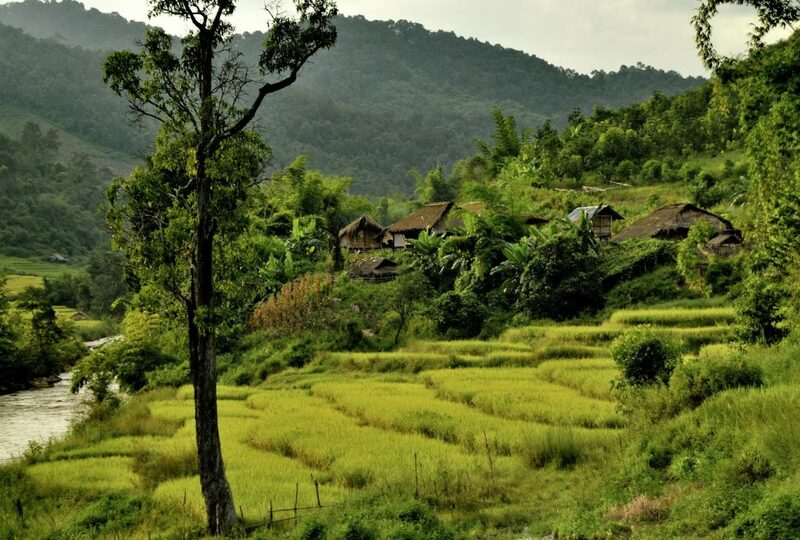 Apart from the myriad ethnic groups inhabiting these hills the region offers spectacular scenery with limestone mountain vistas and valleys filled with terraced rice paddies. 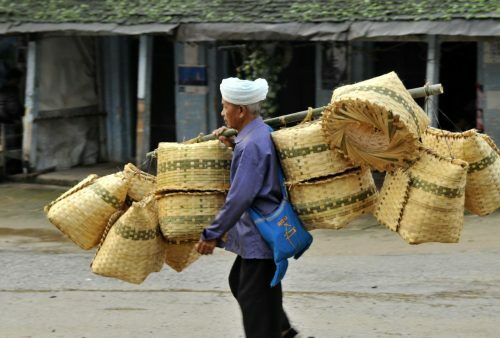 Morning to wander around the charming little town of Kengtung including a visit to the lively and colourful Kengtung Market – a major trading centre for the various highland people from the surrounding villages. 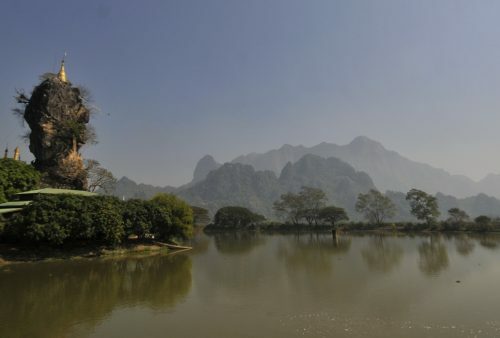 After a local style lunch of Shan noodles we’ll head into the hills again by truck to visit the spectacular mountain-top Zom Kham Monastery. 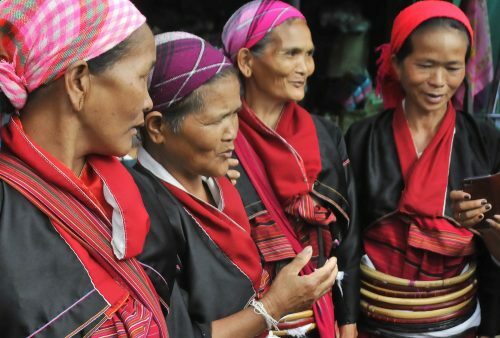 Return to Kengtung with stops on the way to visit a village of the Palaung people – known for their stunning red cloth and silver lacquered waist-bands as well as the rarely seen Akhu people. 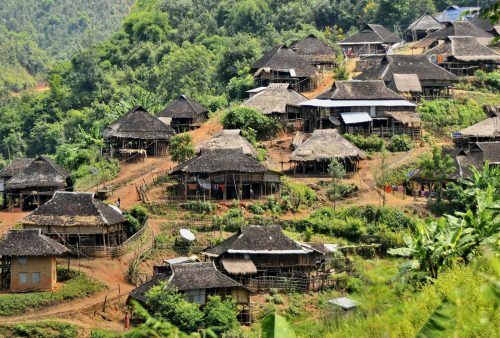 Head south for a morning hike to some rarely visited and still very traditional Akha villages – the predominant hill-tribe group of the Kengtung region – before continuing after lunch with a spectacular drive through the mountains to the border town of Tachileik. 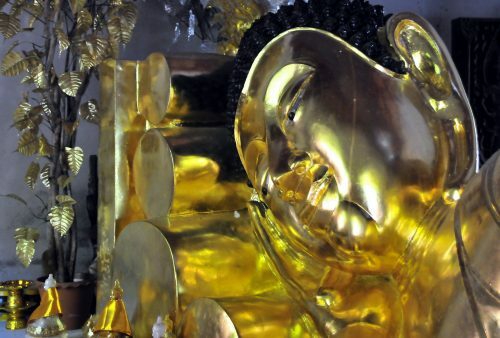 Overnight in Tachileik Town. 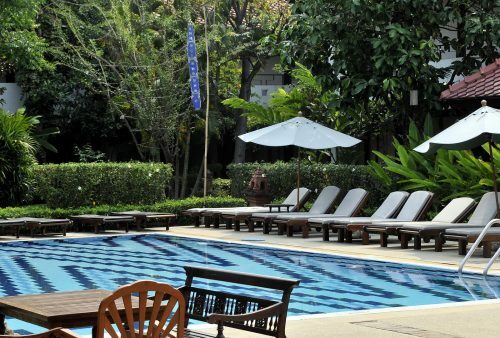 Morning at leisure in Chiang Mai and end of tour.